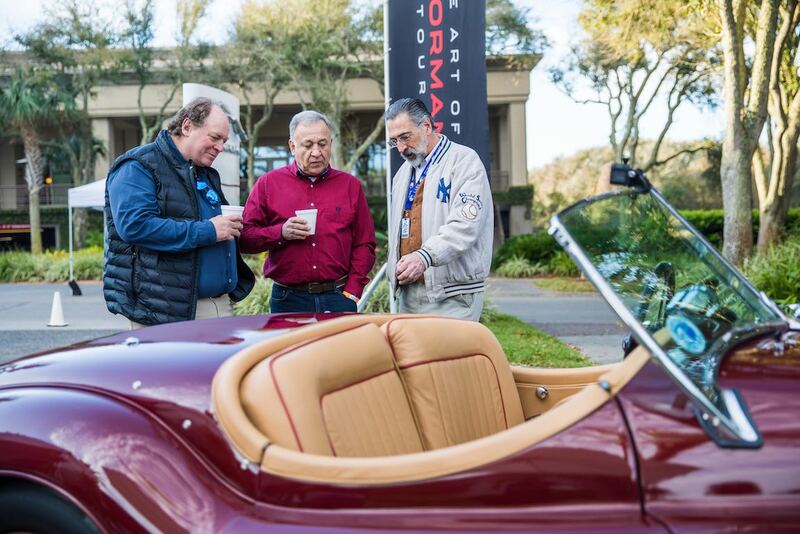 The Amelia Island Tour 2019 was held Friday, March 8th, starting at the Ritz-Carlton Amelia Island and ending in downtown Fernandina Beach. 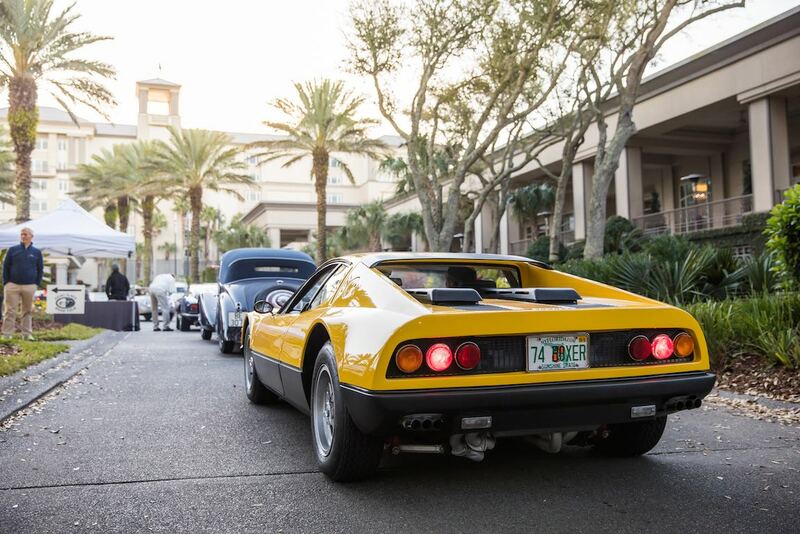 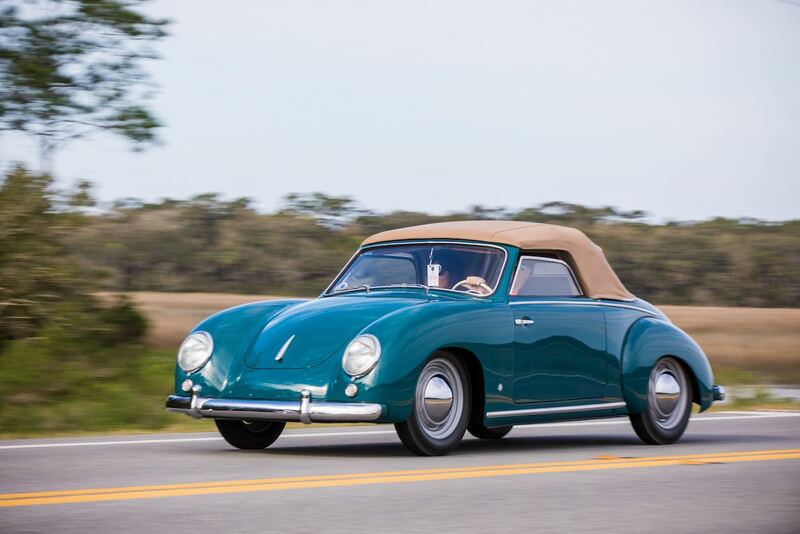 The annual scenic trip around the coastal roads of northeast Florida was open to vehicles participating in the 2019 Amelia Island Concours d’Elegance. 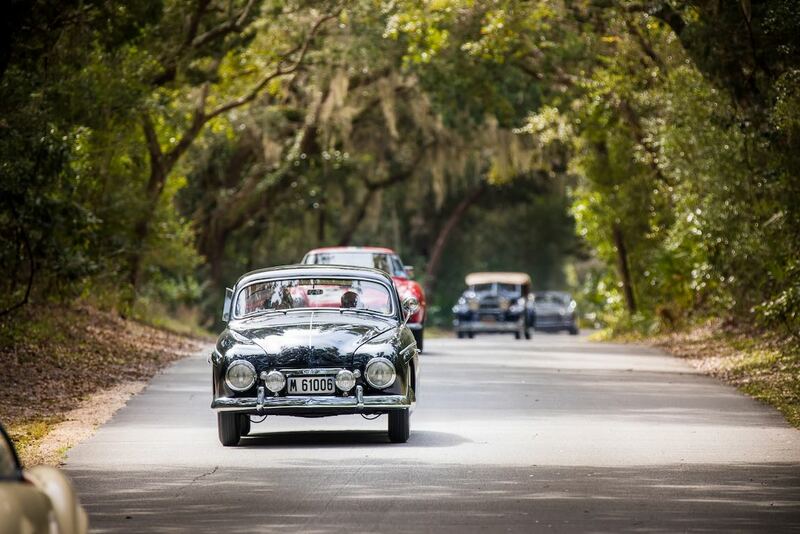 This year’s ‘Eight Flags’ Road Tour saw more than 30 historic automobiles take off from Amelia Island for a journey of the region’s scenic driving routes. 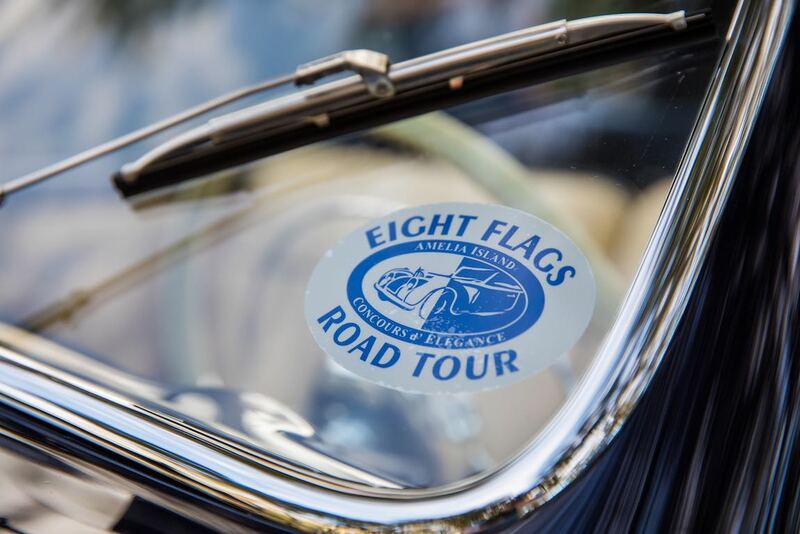 With its ‘Eight Flags’ name, the Tour celebrates the unique fact that eight nations’ flags have flown over Amelia since 1562, the only municipality in the United States that has flown that many national flags. 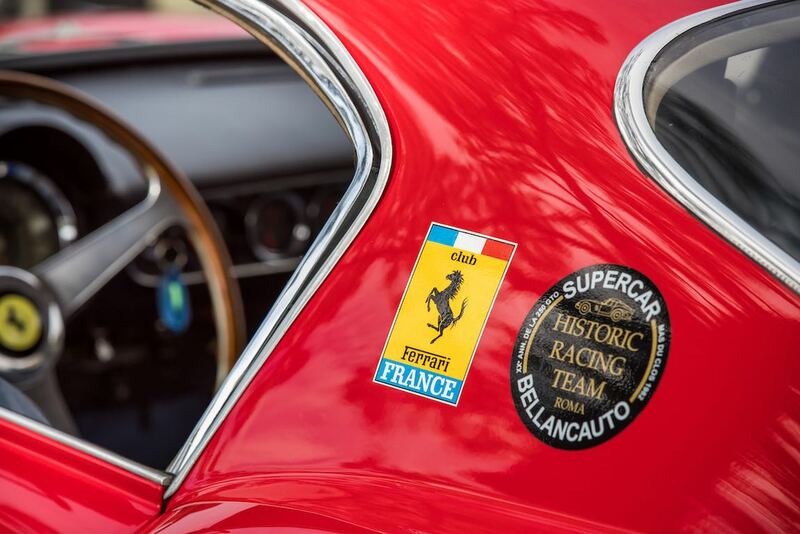 Interesting and notable participants at the 2019 Amelia Tour included the 1960 Ferrari 250 GT SWB Berlinetta; 1959 Ferrari 290 MM; 1939 Bugatti Type 57 Suisse Graber Cabriolet; 1957 Porsche 356 Carrera Speedster; 1953 Volkswagen Dannenhauer and Stauss Cabriolet and 1911 Packard 30; among others. 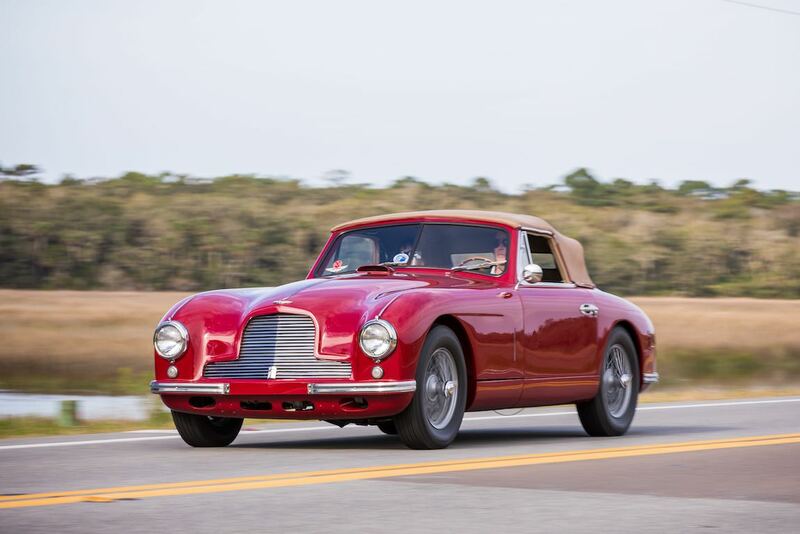 Similar to 2016 and 2017 and in addition to our Concours gallery, Sports Car Digest also documented the 2019 Amelia Island ‘Eight Flags’ Road Tour with following selection of photos from the annual scenic trip around the coastal roads of northeast Florida.